Think this snow will last long enough to go sledding on Art Hill? Bundle up and give it a try! 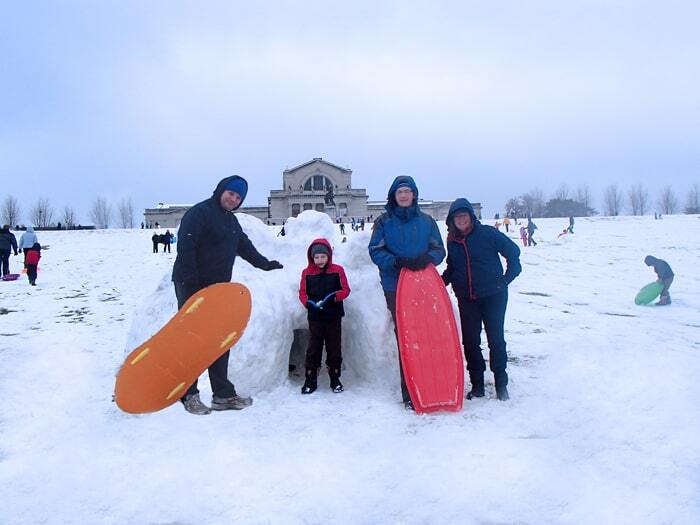 For those new to St. Louis, Art Hill is THE place to take your kids sledding when the city has snow. It’s a nice long hill in Forest Park between the front of the Art Museum and the big lake that runs through the park. The park staff set out hay bales to keep the kids from sliding into the lake, so no worries there. The park staff also set up big bonfires at the top of the hill to warm up. It can get pretty crowded on a nice day, so consider yourself warned. Most people quickly learn to get out of the way and dodge sled riders as they zip down the hill. So when the roads are safe, you’ll know where to go for some awesome sled riding fun! 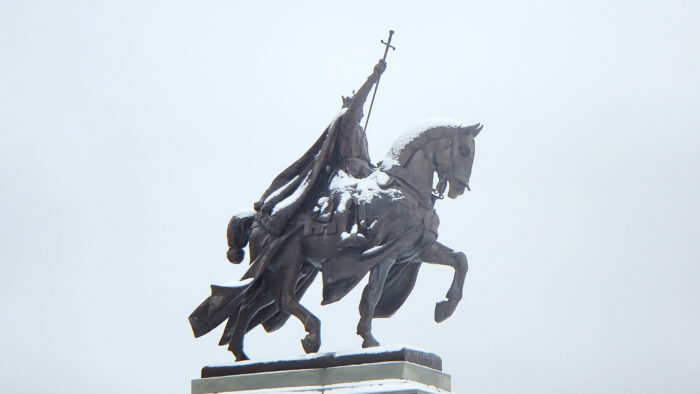 Here’s a little video taken from Art Hill on December 14, 2013.